There's a process for achieving a healthy weight that will always be effective. Eat whole foods instead of those processed with preservatives. Sleep well, drink plenty of water and exercise at least three times a week including both cardio and strength training. For 90 percent of people, that's the path to getting healthy. Still, many bounce from diet to diet without lasting results. Creating business growth follows a similar proven process. There are only three ways to create growth: more customers, more transactions or a higher revenue per transation. In all three, you must pinpoint the unique value you offer to the market and convey that value to a person who has both the desire for and means to buy. Exchange your product for an amount of money worth less than the value you provide. Rinse and repeat for maximum growth. Even with knowledge of the proven formula, most growth seeking entrepreneurs get caught in the same unproductive cycle as dieters. They move from one strategy to the next, somehow still optimistic that the next shiny offer is the missing piece. For both groups, there are gurus waiting to sink their teeth in… *ahem* offer a 'breakthrough' discovery promising to make achieving thier goals a reality. 1. Unfamiliar with the buyer lifecycle. Many businesses survive on advertising to people ready to buy immediately and referral customers. They see prospects earlier in the buying process as "bad leads.'' Seasoned brands nurture leads from the initial stage of discovering their problem, through to finding a partner to help them solve it. When your funnel engages leads earlier in the buying process, you build relationships that bypass competitors and negate discounts. This critical misstep causes more under-performing funnels than any other. A value disconnect occurs when you make the wrong offer to the right person by asking for more commitment than they're ready for. Depending on where a person is in the buying process, the same 50-page guide could be easily ignored or gratefully received. Often businesses run ads for a month and conclude they don't work. They want to invite passengers before they have a reliable funnel. You can't determine if your ads work if you're not sending the traffic through a proven funnel. To avoid this, measure the effectiveness of each step of your funnel independently to keep bottlenecks from blocking your success. Digital advertising leads may initially cost five times what they will cost once the funnel is optimized. 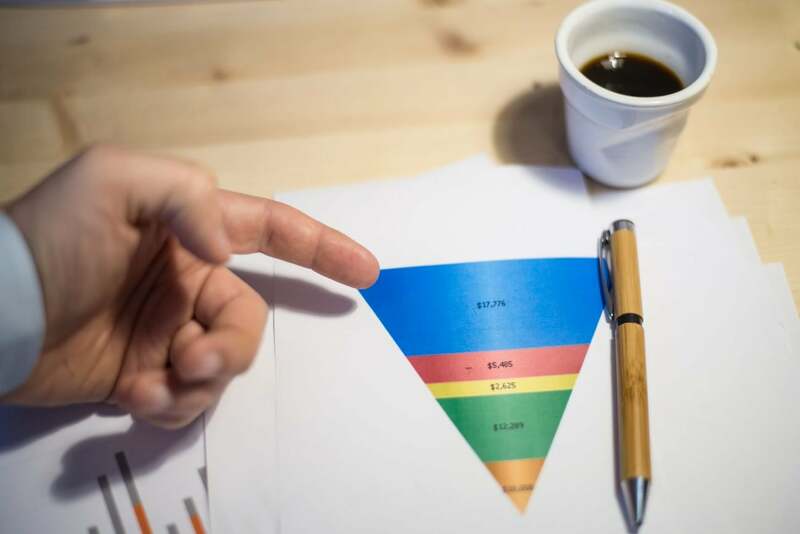 Many companies, discouraged by these early inflated costs, fail to invest sufficiently to prove their funnel. To avoid underfunding, budgeting based on your average annual or lifetime customer value rather than on revenue from the initial sale alone. What's the difference between a Ralph Lauren Polo shirt and similar shirts that costs half as much? Two-cents worth of embroidery. The brand name, image and reputation is the unique value customers are buying. Identify your USP and prove it to your prospects to avoid lead generation failures. When advertising, most entrepreneurs seek to cast a broad net. This can lead them to create content too generic to engage anyone. To avoid this, niche down in your market. If you're the only company that specializes in serving women age 50-60, all of your communication — including your lead generation efforts — should be shaped by what captivates that group. Your value to that audience will easily outshine generic competitors.